Biovetrex™ Antimicrobial Skin and Wound Gel formula has been used in hospitals and clinics nationwide for over 9 years without a single report of an untoward or adverse reaction. Biovetrex’s patented gel formula has been FDA cleared for human use in the most difficult to manage skin and wound applications. Biovetrex™ Antimicrobial Skin and Wound Gel is an extremely safe topical hydrogel with exceptionally rapid broad spectrum bactericidal, including the antibiotic resistant strains MRSA & VRE, CRE, fungicidal, virucidal and sporicidal properties through the action of sodium hypochlorite. 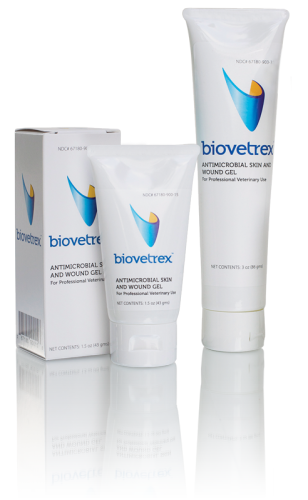 There is no known microbial resistance to Biovetrex Antimicrobial Skin & Wound Gel. Biovetrex Antimicrobial Skin and Wound Gel is pure, completely colorless, isotonic, non-cytotoxic, tissue compatible viscous hydrogel. Biovetrex Antimicrobial Skin & Wound Gel has a 18 to 24 months year shelf-life when stored at normal room temperature up to 25° C (77° F). 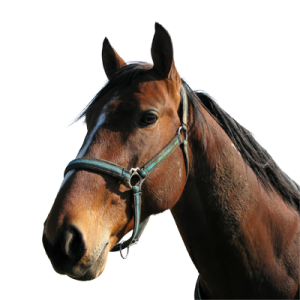 Biovetrex Antimicrobial Skin and Wound Gel has been subjected to rigorous safety and toxicological evaluations to comply with FDA regulations at an independent FDA registered testing facility and shown to meet all criteria for safe use. Test reports available upon written request. reduce wound bioburden levels and improve the rate of healing. Debride wound, if necessary or cleanse wound with a wound cleanser such as Biovetrex Antimicrobial Skin and Wound Cleanser. Apply a generous amount (1/4 “ to 1/2 “thick) of Biovetrex Antimicrobial Skin and Wound Gel to entire wound bed, including areas of undermining. Apply a thin coating to peri-wound skin area and allow to dry. 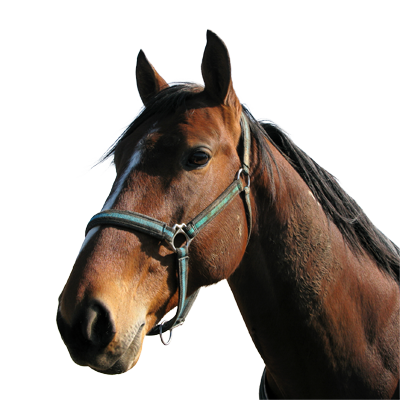 Cover with appropriate wound dressing or covering (avoid silver and other wound dressings containing heavy metals). Change dressing once a day. Maintain a moist wound environment between dressing changes. Cleanse affected area with appropriate skin cleanser. Apply a thin coating of Biovetrex Antimicrobial Skin & Wound Gel.